Teslacigs Invader 4 is the new member of Tesla Invader family. With the advanced alumina process design and CNC laser engraving line, the Invader 4 is durable to use and comfortable in hand. Powered by dual 21700/20700/18650 batteries, the Invader 4 kit fires up to 280W max output with easy 5 levels variable voltage. It adopts an advanced chipset that can support low resistance low to 0.08ohm. Plus the innovative Invader 4 RDA which features convenient dual coils build deck, adjustable bottom airflow system and Resin wide bore drip tip, the Teslacig Invader IV Kit is definitely an excellent vape device. 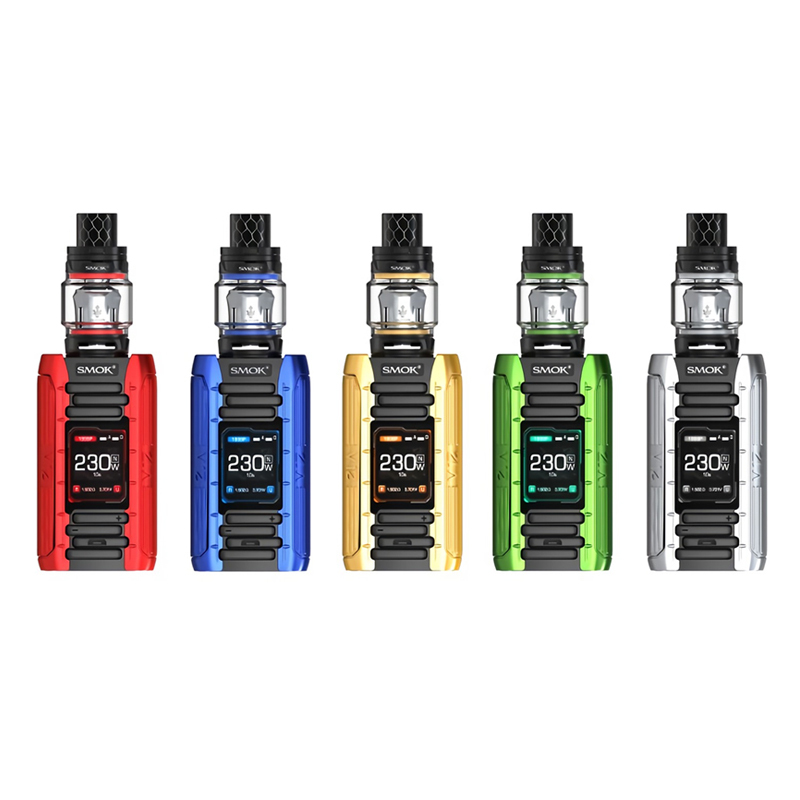 iJoy Zenith 3 Kit is a futuristic semi-mechanical variable voltage vaping devices, featuring an IWEPAL Chipset capable of high wattage vaping and a myriad of safety features. The iJoy ZENITH 3 Box Mod is constructed to be able to perform up to 300W and offers 16 preset levels of voltage adjustment. The ZENITH V3 is powered by a pair of 20700 high amp batteries which can be changed out for 18650 cells using the included adapter, all housed internally behind a magnetized door (batteries sold separately). 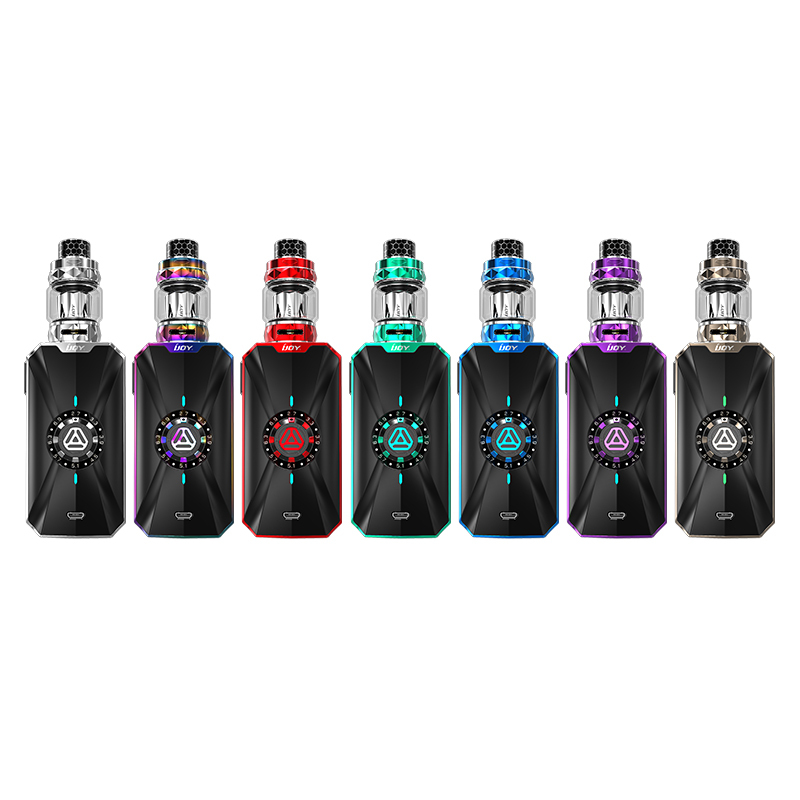 The iJoy Diamond Sub-Ohm Tank is included in this kit, measuring in at 26.5mm diameter, whilst holding up to 5.5mL of juice using the bulb glass - or 4mL with the standard glass. The Diamond Tank is capable of using iJoy's newest mesh coils, rated for vaping from 40 to 90W, to provide the best increase in flavor and cloud production. In addition, the exterior of the Diamond Tank is covered in multifaceted diamonds, giving it a very interesting texture and visual aesthetic appeal. How much wattage do you need for vaping?